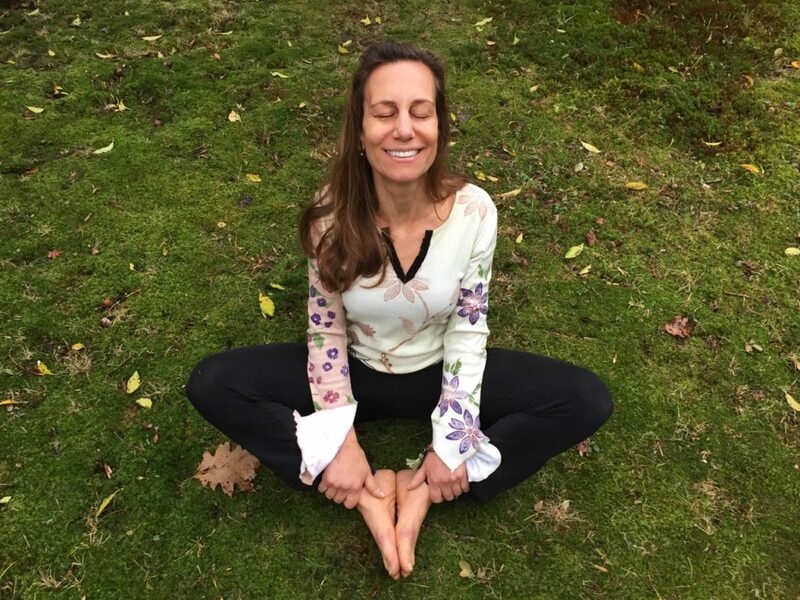 Teaching from an open and honest perspective her yoga is real and practical, focusing on the important things: breathing, movement, alignment, balancing flexibility with strength, and developing a clear awareness of what’s going on within and around you. Nancy’s passion for yoga ensures a living breathing practice that is never separate from one’s everyday life, a fertile ground of balance, harmony and continual discovery of the true Self as a treasured gift. Her classes welcome beginner to advanced students and are truly a yoga accessible to everyone. Nancy believes that being an ongoing student is the most important aspect of life. She strives to learn as much as she can through the wisdom of others including teachers, texts, classes, workshops and her own experiences. Living in Redding, her husband and three teenagers help to keep her flexible, funny and engaging.